Apple is using this week as its own 12 days of Christmas by releasing new products daily, and if you want to keep those products all juiced up you’re probably going to need some chargers. 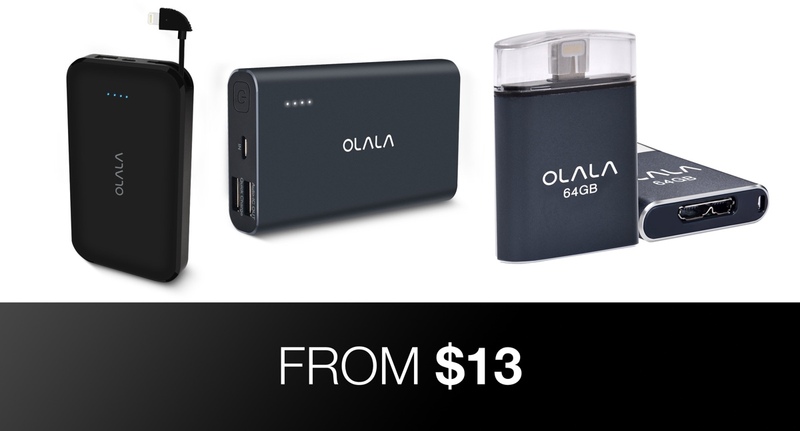 OLALA has you covered with some great deals on some of its products, with a Lightning-equipped flash drive thrown into the mix, too. All three of the deals we’re about to share are available right now and will run through March 26th, so don’t delay in getting your order in. We don’t want you to miss out on the potential for some savings. Make sure you enter our special discount code when checking out, too. 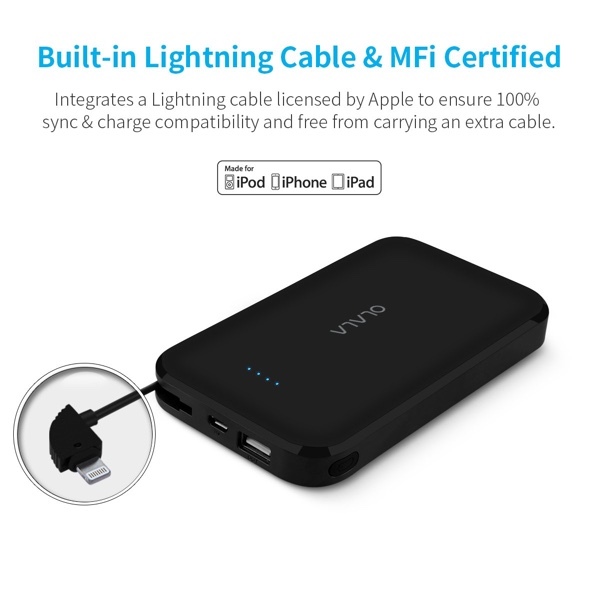 This portable charger removes the need for your own Lightning cable by having one built right in. It’s MFI-certified as well, so you know it’s going to work time after time without any problems which is something not all cables can offer. With a huge 13,000mAh battery built in, you’ll have power for days. If you want to charge a device with a USB-C cable or or micro USB cable, you’re in luck. This battery pack has ports for both along with a sizable 10,000mAh battery, perfect for charging all kinds of things. 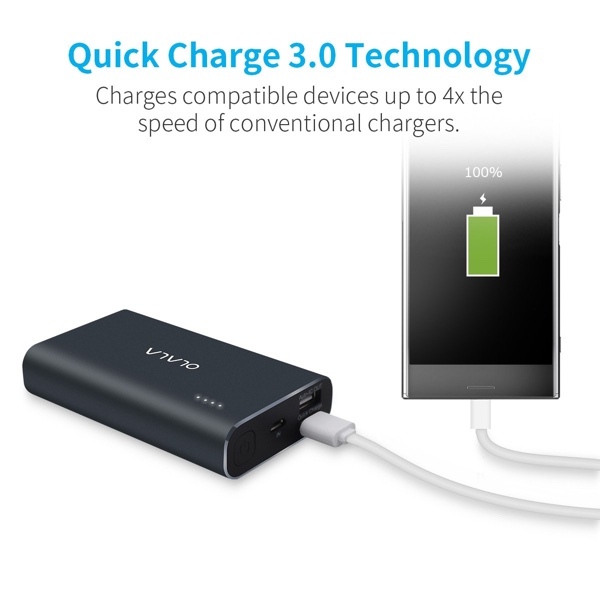 If you’re an Android user, it’s Quick Charge 3.0-rated, too. The situation with getting data onto and off of an iOS device is well documented, and we hope that iOS 13 will make things a little more tenable later this year. 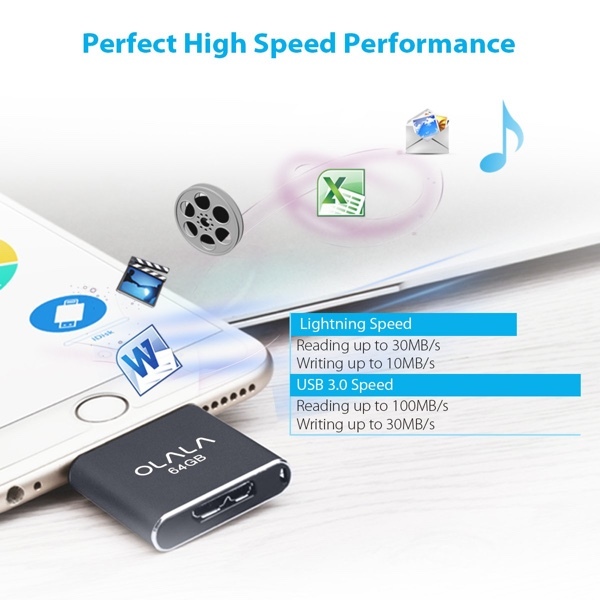 Until then, flash drives like this one, with a Lighting connector built in, are a great way of handling external data on an iPhone or iPad.